San Francisco is a special place for photography. Luminaries such as Ansel Adams, Edward Weston and Imogen Cunningham have called it home. 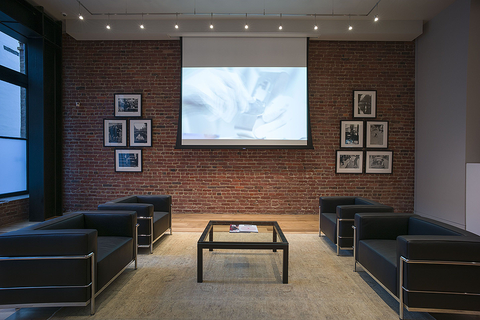 Art students from around the world come here to attend prestigious schools like the San Francisco Art Institute, California College of the Arts, and the Academy of Art University. 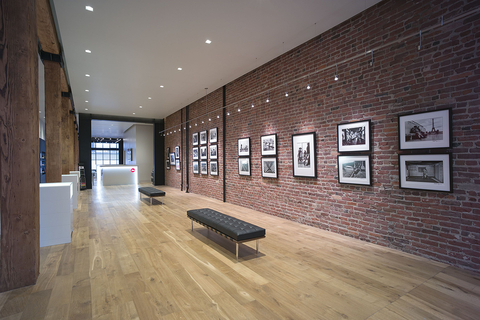 Leica Store San Francisco is nestled in the heart of the city, and was conceived to be a destination for the diverse Bay Area community of Leica photographers. Whether purchasing a brand new T Digital Camera, or bringing in a beloved M3 for service, Leica Store San Francisco is a destination for all those who love photography. The store is in a uniquely central location and is surrounded by Chinatown, the Financial District, and Union Square. Le Central is a storied French restaurant just off Union Square, and right next door to Leica Store San Francisco. Frequented by the elite old-guard of San Francisco, on any given day you can catch a glimpse of well-heeled socialites and politicians eating their famous cassoulet or sipping on a glass of Sancerre at the bar. Union Square is one of the premier shopping districts in the world, and has boutiques from several major brands including Louis Vuitton, Hermes, Chanel, and Prada. In addition, there are several shopping destinations which are unique to San Francisco. 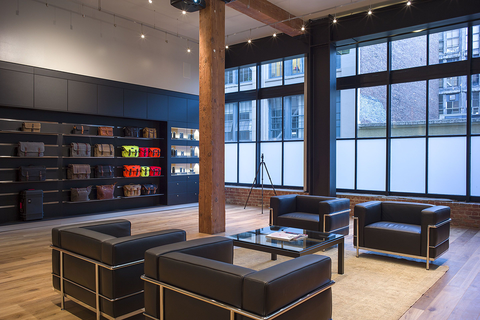 Wilkes Bashford has been, for the last 40 years, the premier destination in San Francisco for clothing. They cater to a discerning clientele and carry the most exclusive and luxurious brands in the world. The Dragon Gate is an iconic symbol of the Chinese community in San Francisco, which is also the largest Chinese population outside of Asia. It is the only authentic Chinese Gate in North America and is one of the most frequently photographed spots in the United States. Just a step past the gate and you are in Chinatown, where there is no shortage of interesting things to see and photograph.